Home › Comic › Don’t you have a checkride tomorrow? Don’t you have a checkride tomorrow? Don’t we all need some sense slapped into us at some points in our life? Of course, the slapping should be done in a metaphorical way whenever possible. Anyway, I had an idea how to analogize the whole slapping thing to parenting. But when I typed it out, I had to word it in a way that I would never actually physically slap my kids all the time, and the whole thing turned out completely convoluted. And now I ran out of time and need to be somewhere … anyway, the bottom line is: don’t slap anybody! 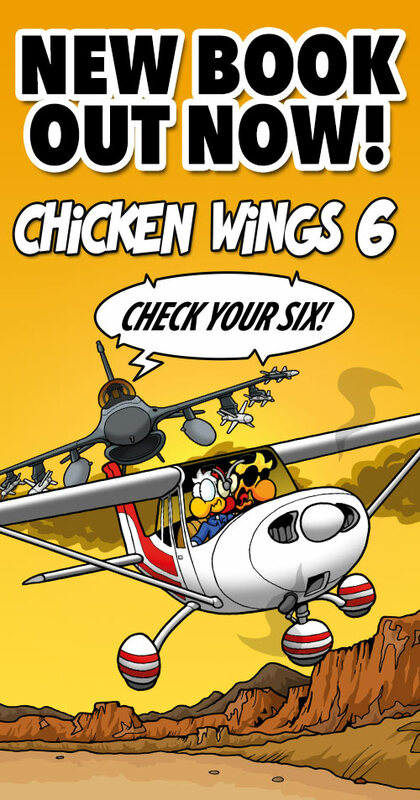 ‹ Don’t you have a checkride today? But some people REALLY need a good slapping.